Location is Everything!! 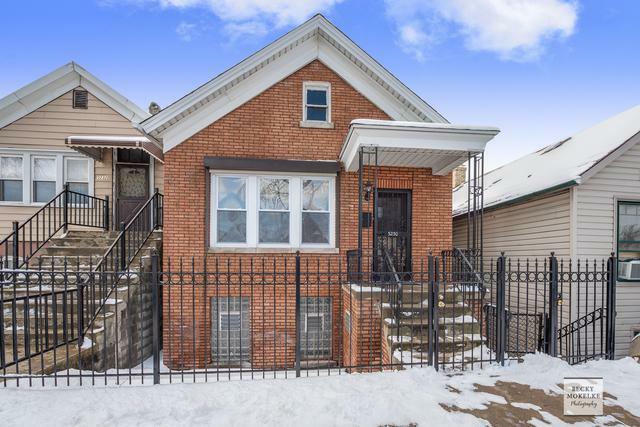 Complete REHAB in up and coming McKinley Park! Turn Key Condition ! 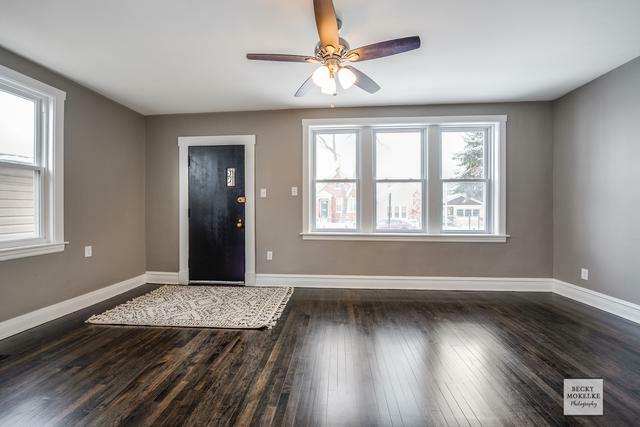 All new interior paint throughout All Brick Bungalow w/ New roof, New windows! 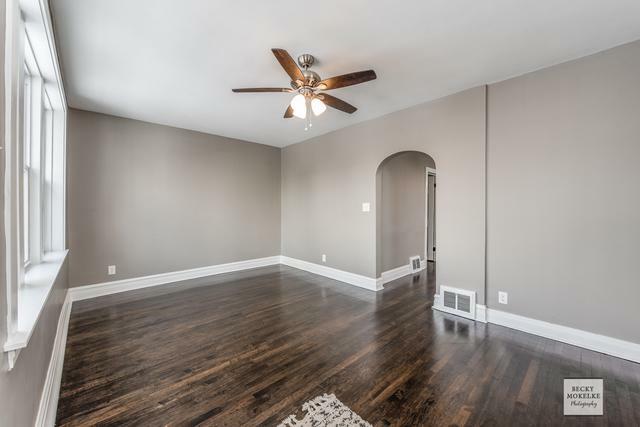 Original hardwood floors refinished! Hot Water Heater 2013! Open Kitchen w/ NEW Granite Counters, Cabinets & Appliances ( Stove, Microwave , Refrigerator) w/ 10 feet ceilings! Expanded kitchen w/ room for a large table or add your own cabinets! Updated Electric w/ new panel. Updated Main full bathroom & NEW SPA second bathroom w/ his/her sinks, large tiled shower.Both bathrooms have Bluetooth exhaust fans! New interior doors w/ new hardware! New light fixtures throughout w/ new ceiling fans! Full Basement w/ laundry, full bathroom and waiting to be finished ! 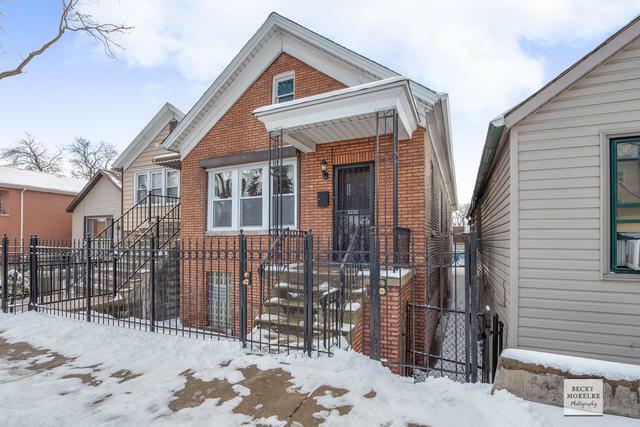 One block away from the Orange Line (Archer/Ashland) Bus Stop ( Archer/ Paulina) 10 Minutes to DT Chicago ~ 10 Minutes to Lake Michigan ~ 5 Minutes to White Sox Park ~ One block from I-55! Garage being conveyed where is as is.